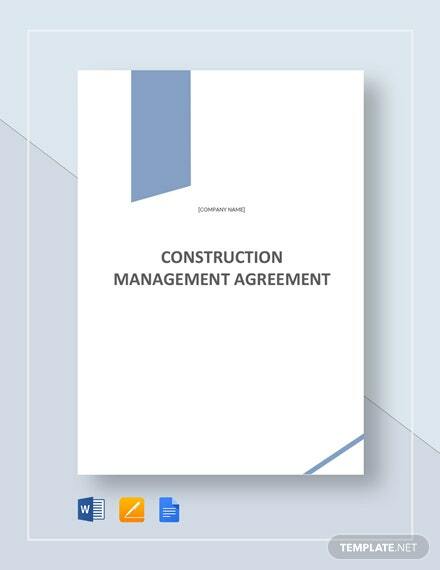 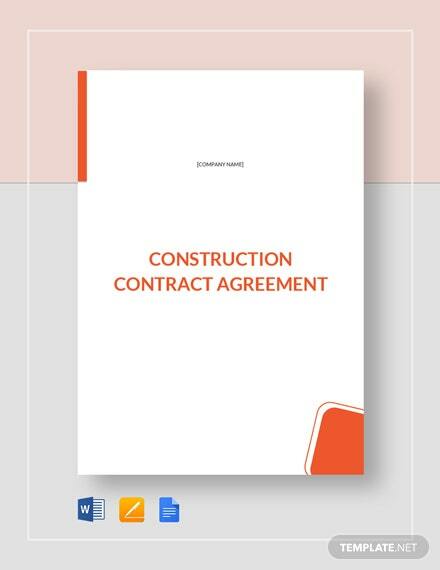 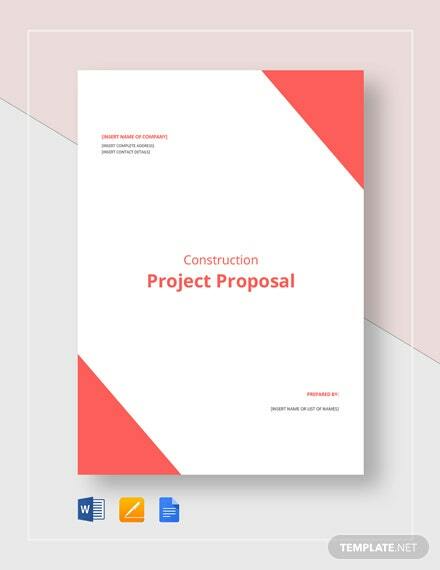 Close more construction deals for your company by procuring a professional and informative construction business proposal for your potential clients. 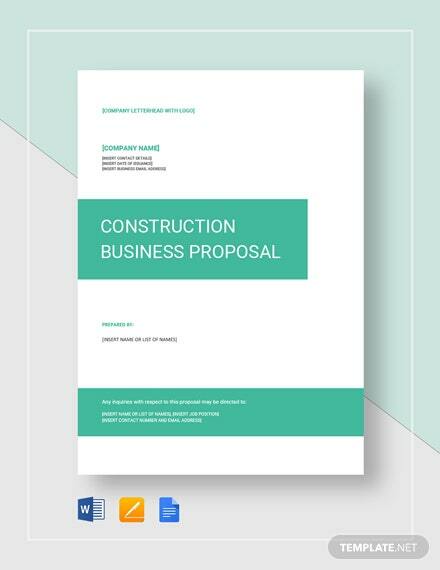 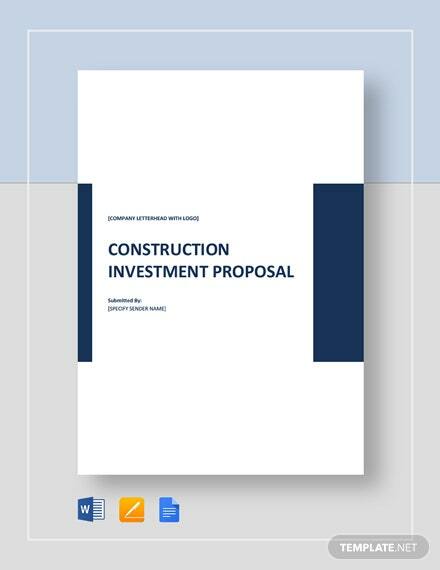 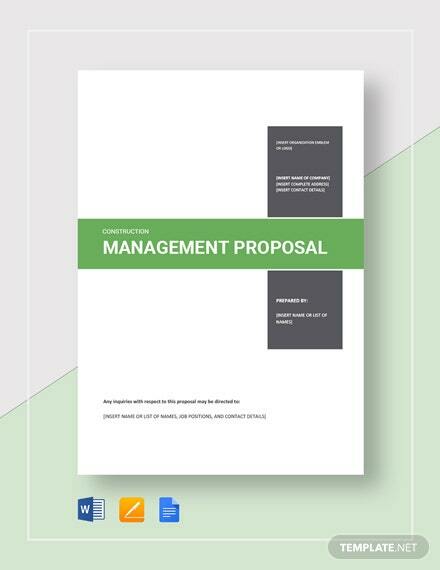 This is a proposal template you should not miss downloading. 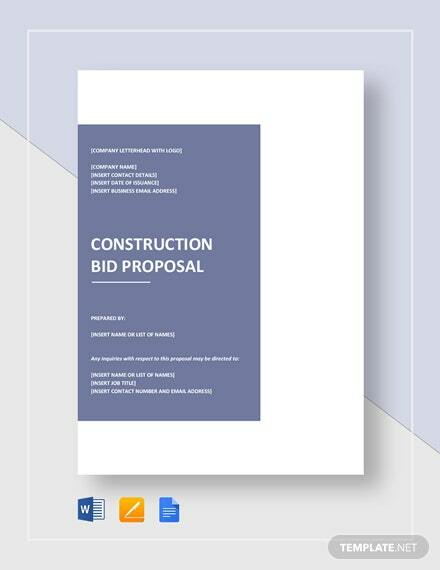 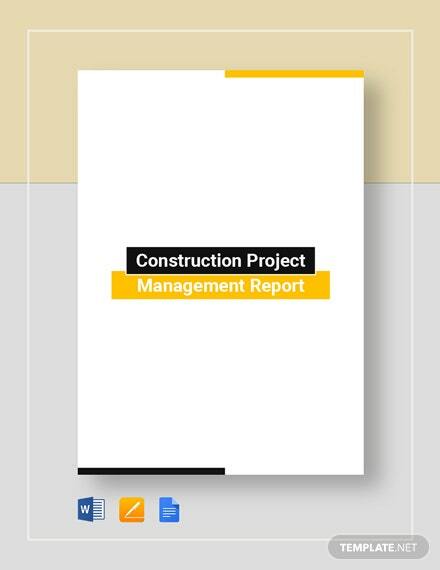 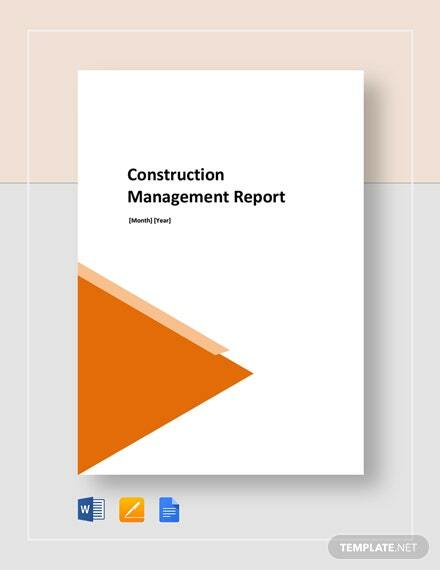 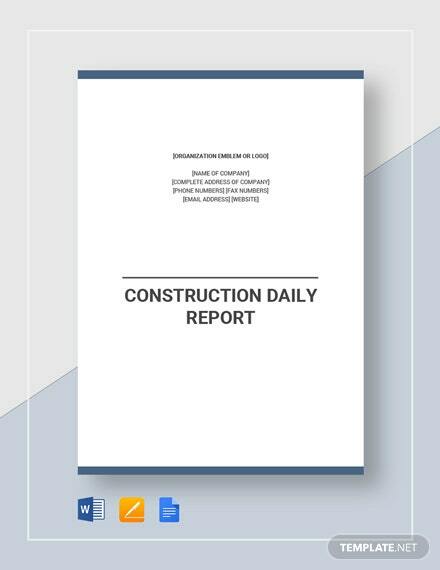 It has a +More professional, easy-to-edit document outline with proposal data sections you can easily understand and follow. 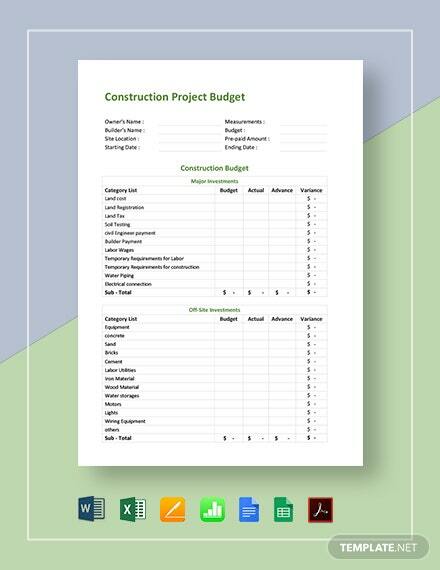 This easily downloadable template is available in various file formats applicable to any PC or mobile device.